Spelling City- Go to the website http://www.spellingcity.com and type in your spelling words. Complete the activities and games! Shape your spelling words out of clay, string, or pipe cleaners. Write words in sand or shaving cream. Use a fun font on your computer to type out your words. Paint the words in different colors. Write words with sidewalk chalk or a squirt bottle on the driveway. Cut words out of a magazine or newspaper to spell your words. Put poster paint in a gallon-sized ziplock bag and seal it tightly! Then have your child use her fingertip to write the letters of each word on the paint bag. Use alphabet letter stamps to ‘stamp’ the spelling words, first by looking at the words and then on your own! Collect a variety of colored pencils. Write each letter of the word in a different color. Flip 4 Steps: In just 4 steps, your child can practice reading, spelling, and writing his words.Have him or her flip over a word card, look at the word, say it out loud, say the letters, then flip it back over, and write the word on paper. Trace, Copy, Recall: Fold three columns on a piece of paper, and label one column ‘trace’, the next ‘copy’ and the last ‘recall’. Write the word in the first column, and have your child trace the letters.Next have him or her copy the word by looking at what was just written. Finally, fold (and hide) the first two columns and recall the spelling on his or her own as he or she writes the word independently. Air Words- Use your finger to write each word in the air. Have a parent do the same. See if you can figure out the word! 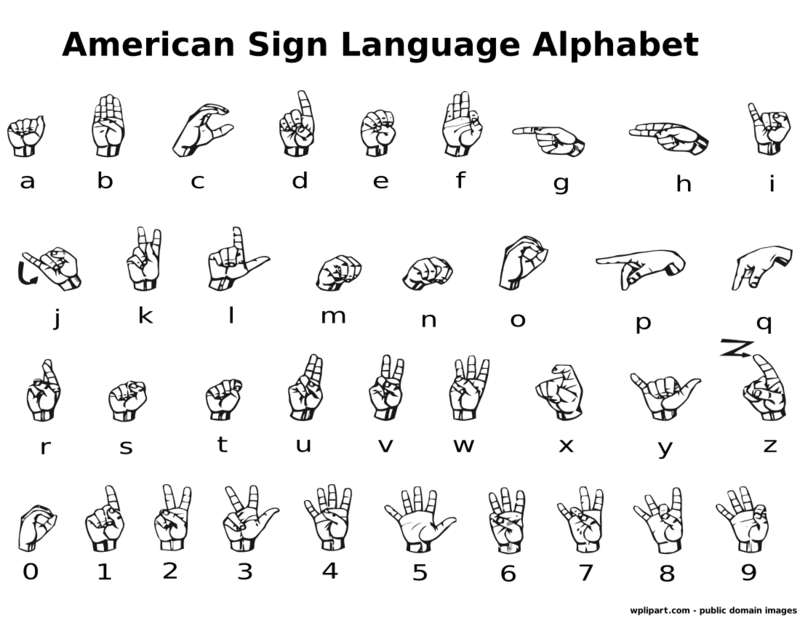 Sign Language- Use American Sign Language to spell your words. Spelling Word Race: Create two teams, with a player from each team taking the ‘pen’ at a time. Parent calls out a word from the list, and players race to write the word. Word Scramble: Scramble up the letters of each word and have your child put them in the correct order. Word Cheering- Pretend you are a cheerleader and cheer out your words. Karaoke: That karaoke machine can double as a super-fun spelling machine if you turn it on and allow your child to spell his or her words into it! Other Handed- If you are right handed, write your words with your left hand! If you are left handed, write your words with your right hand! OR, just use your best handwriting to write your words! *ABC order- Write your words in alphabetical order. *Reversed words- Write your words in ABC order… backwards! *Backwards words- Write your words forwards, then backwards! Disappearing words- Write each word, then write it again but leave one letter out… then write it again and leave TWO letters out… then three… until your word has disappeared! Pyramid words- Write your words adding one letter at a time. The result will be a pyramid shape of words!